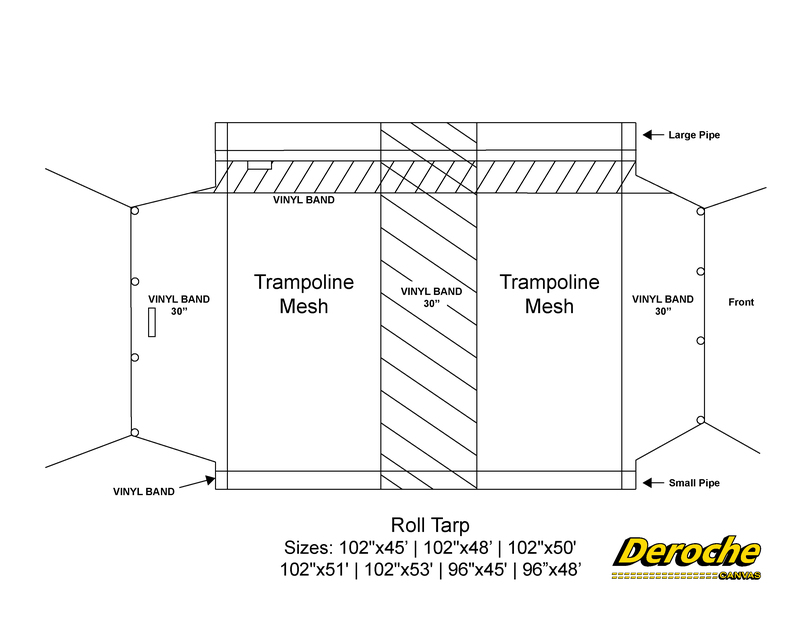 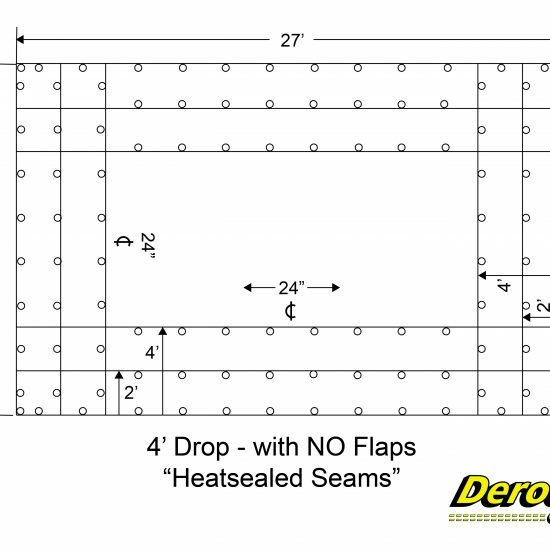 Our roll tarps are made with heavy-duty Trampoline Mesh material. 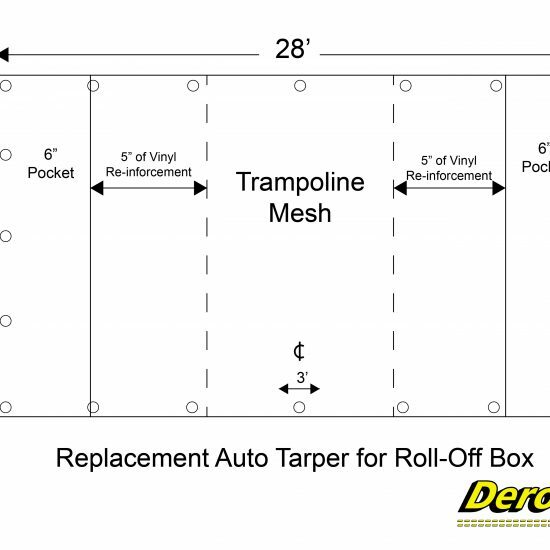 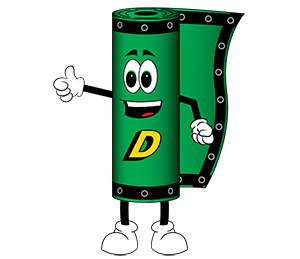 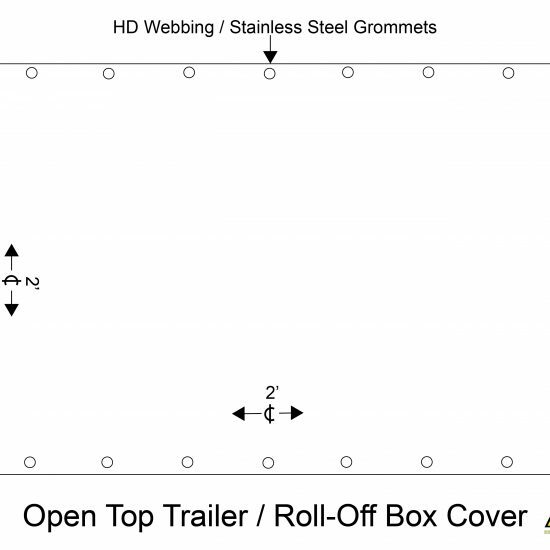 For added durability, vinyl bands are located where the tarp comes in contact with the trailer. 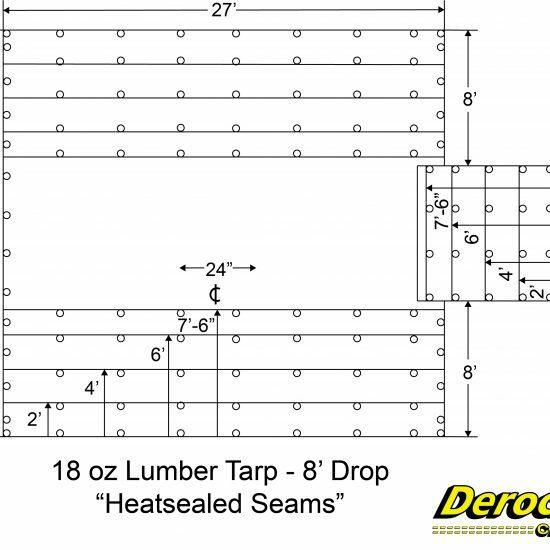 Pockets for large and small pipes.